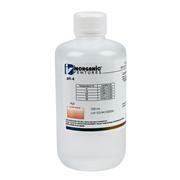 Buffer Solution pH 4.0 @ 25°C. Colorless. 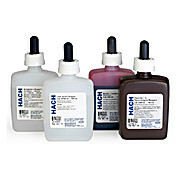 Acetate Buffer Solution, pH 4.0. 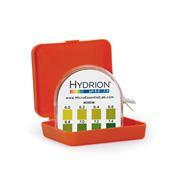 Total and/or Free Chlorine. Method: Amperometric. pk/100 mL. 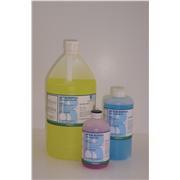 6 x 500mL kit contains 2 x 500 ml of each pH 4 red (GFS 1634), pH 7 yellow (GFS 1639) and pH 10 blue (GFS 1645). 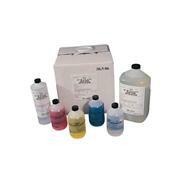 The 3 x 4L kit contains 1 x 4L of each of the above items.